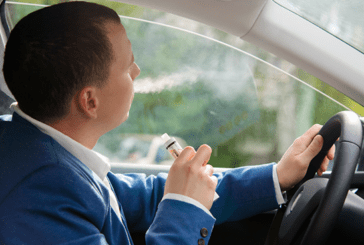 BELGIUM: The Flemish Parliament prohibits smoking and driving with children on board. 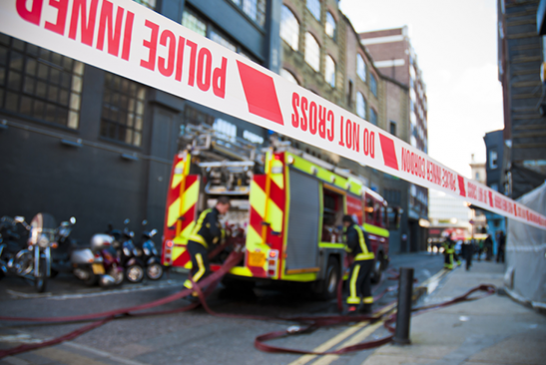 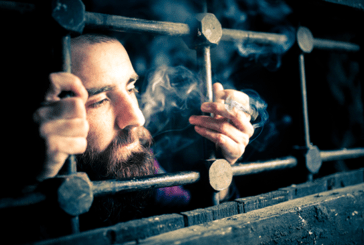 SCOTLAND: The e-cigarette replaces banned tobacco in prisons! According to a new study published in ERJ Open Research, more teenagers say they have seen advertising in the UK. 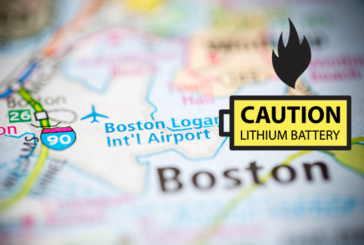 USA: An e-cigarette battery degassing at Boston Airport. BLACK FAIRDAY: Today, support an association by buying at Le Petit Vapoteur! 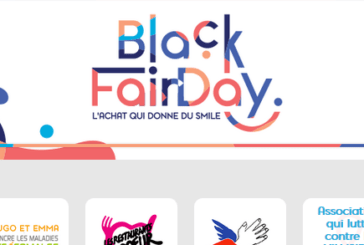 Black Friday, an operation with sales that takes place the day after the Thanksgiving meal in the USA. 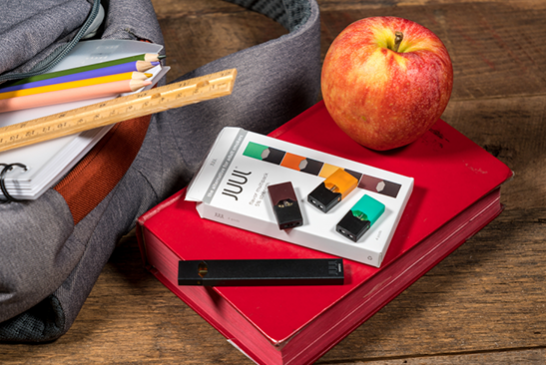 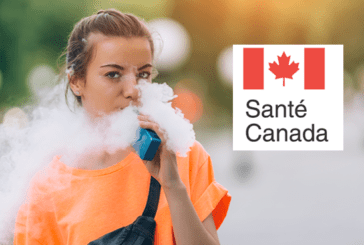 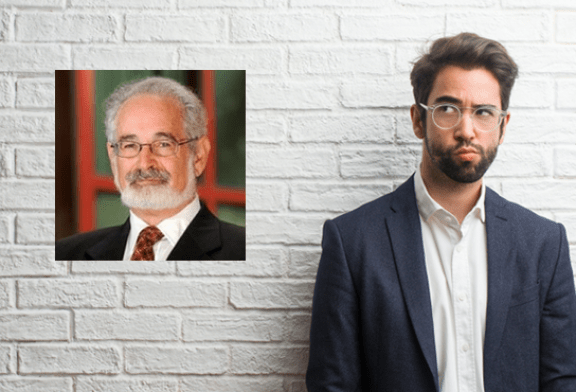 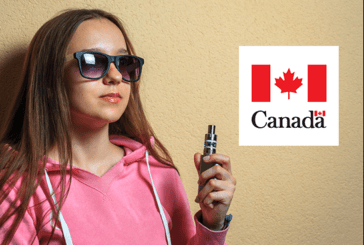 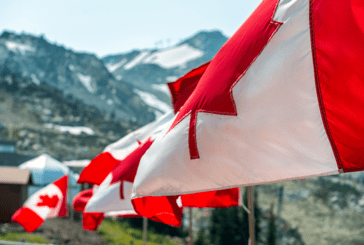 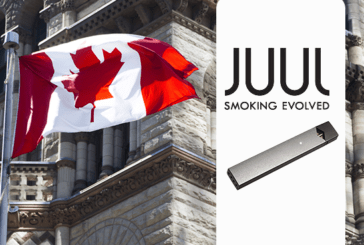 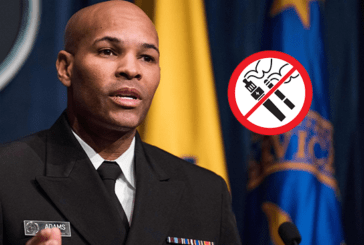 CANADA: Health Canada's Concern About Vape in Youth. 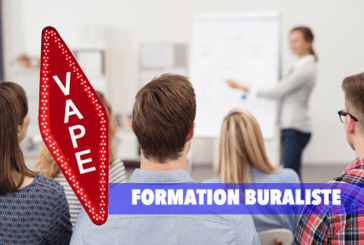 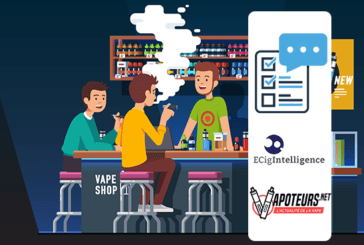 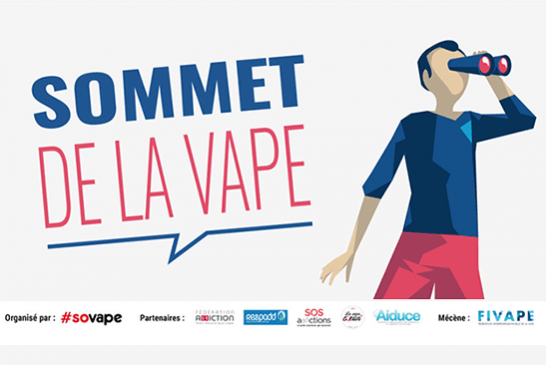 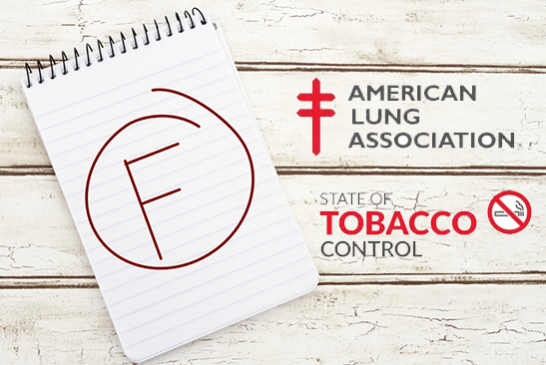 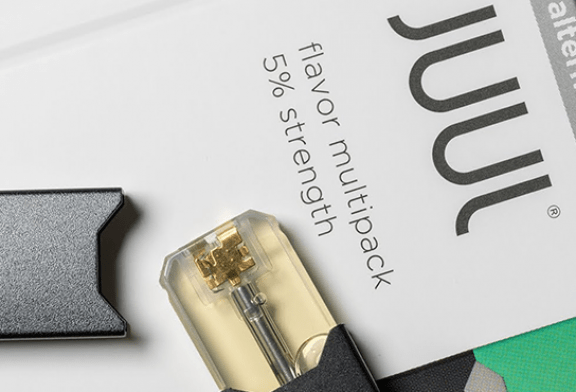 FRANCE: Mutual aid, accompaniment, the training of the tobacconists to the vape!